Growing up in the Franche-Comté region of Eastern France, Galmiche announced his ambition to become a cuisinier at the age of five – and gained some formative education on hunting trips with his father, his grandparents’ farm and from the daily visits of fishermen selling their wares door-to-door. 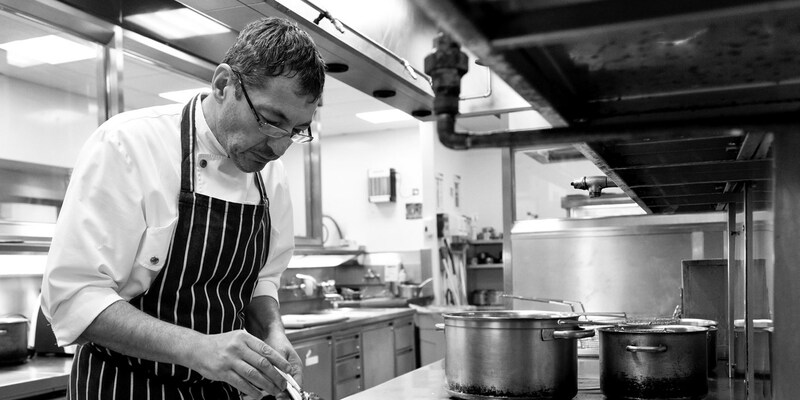 He ventured further afield to take up roles in Singapore, Portugal, Sweden and Britain; retaining a Michelin star at the famous Harvey’s restaurant in Bristol before winning a Michelin star at Cliveden House and then spending nearly seven years at The Vineyard in Newbury – a fitting base for his impressive cooking. His is a Gallic style – of that there is no doubt – but his interpretation of the cuisine differs from most. Galmiche believes that French cooking should be “less prescriptive, more eclectic”, and creates light, sightly dishes accented with Mediterranean and Asian influences. Artisanal techniques such as pickling, smoking and curing are complemented by modern practises. Sous vide cooking, for example, commands a whole section in his Revolutionary French Cooking cookbook. Fish is a particular speciality – typically sourced sustainably and paired off with some atypical accompaniments. Cornish turbot with Cevennes onion and Iberico ham offers a prescient example – straddling Europe in pursuit of perfection. 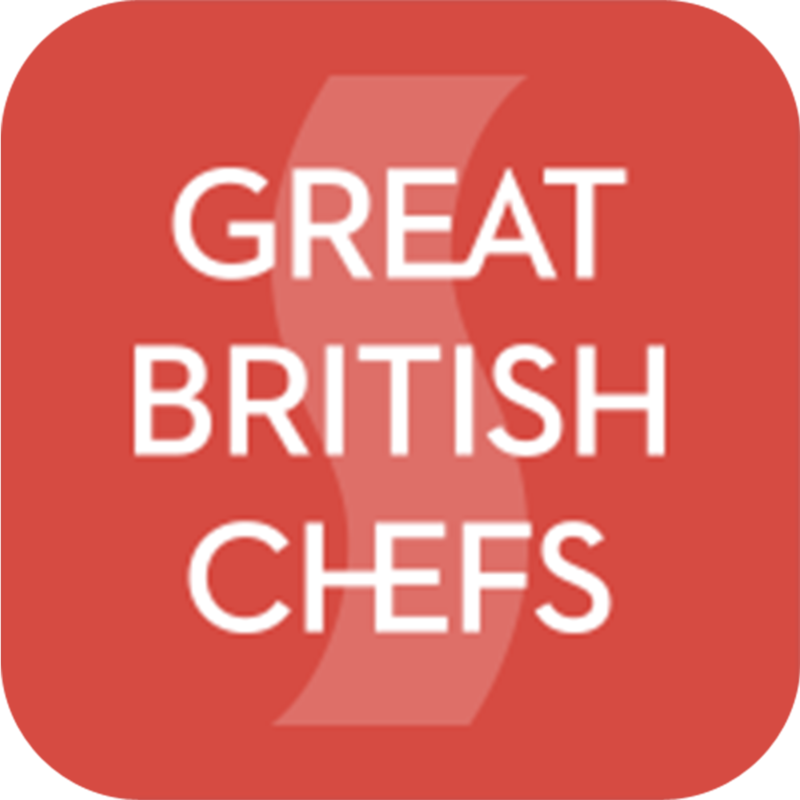 'Warm, energetic and completely caught up in the romance of cooking' is how Heston Blumenthal describes Galmiche – confirmed by his many appearances on BBC’s Saturday Kitchen and at food festivals around the country. The chef has also written two successful cookbooks: French Brasserie Cookbook and Revolutionary French Cooking. The latter launched in May 2014 and features the chef's uniquely irresistible take on contemporary French cuisine. Divided into three chapters, Liberté, Egalité and Fraternité, Daniel reveals how to conjure modern dishes laced with vibrant flavours, textures and aromas. 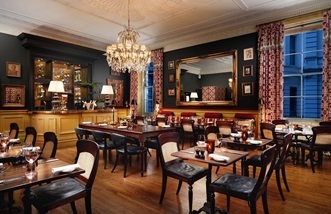 Daniel currently heads up the kitchen at The Gore, in Kensington, serving a French menu at the hotel's restaurant 190 Queen's Gate.